Sophie Ella and Me: Sophie's Outfit Of The Day: 2nd Birthday Party! 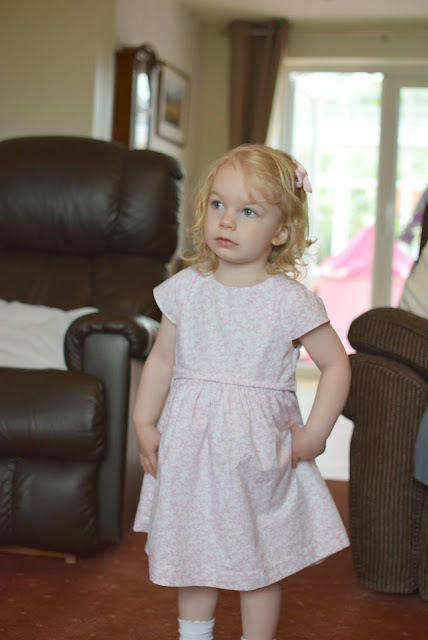 I just had a to write a quick and separate post on Sophie's Birthday outfit as it's just so beautiful and she had so many compliments on it. You can see more pictures from her 2nd birthday here and her birthday party here. 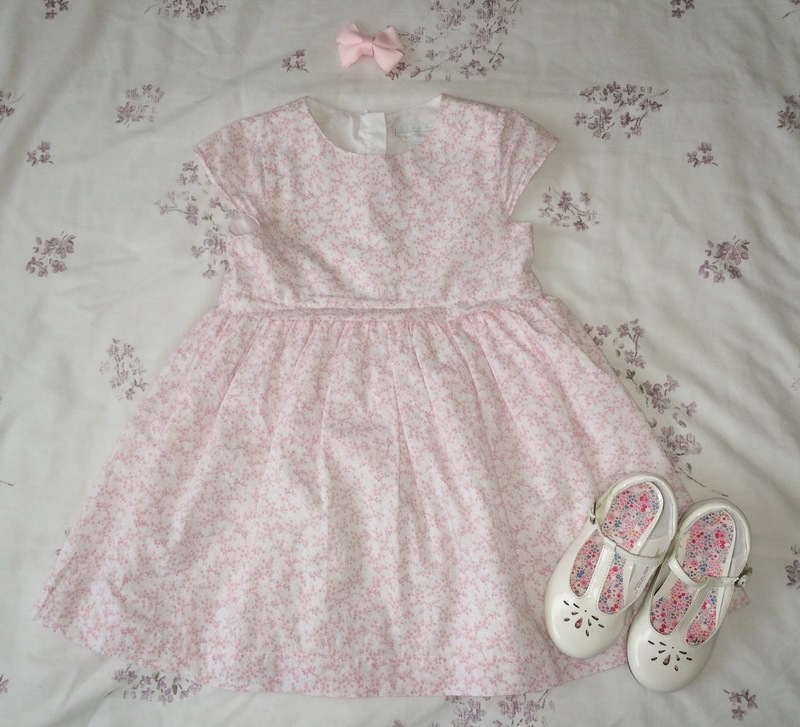 Aw she's gorgeous- love the white company dress.